Qualcomm has been the market leader in the premium chipset category from past many years. The last year launched Snapdragon 845 was already a very powerful and impressive chipset. In 2019, we have already seen so many powerful flagship smartphones primarily because they are using a power efficient 7nm process and adopted ARM core design. So, in 2019, most of the flagship smartphones will have the new Qualcomm Snapdragon 855 in it. So, we are comparing Qualcomm Snapdragon 855 vs Qualcomm Snapdragon 845 so what has changed and what extra we get. The company has made two basic improvement claims in 855 as compared to 845. The first claim that Qualcomm makes is that the newer chipset performance will get boosted for more than 45%. The second claim is better and faster App launch time. 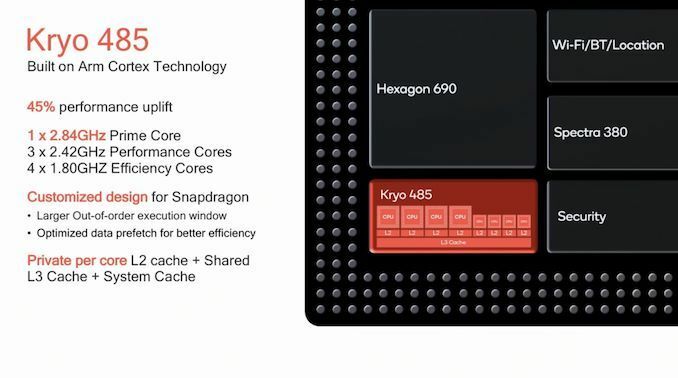 The new Snapdragon 855 is based on the Cortex A76-based cores. It is combined with 7nm process that will boost the overall performance significantly. In its core configuration, the Tri-color configuration is used. The 4 Kryo Silver cores and 4 Kryo Gold (1+3 Configuration) are now arranged in three clusters. The kryo Gold ‘Prime’ core is clocked at 2.84 Ghz and 512KB L2 Cache. So, the performance will boost in every activities where there is one large thread to be executed. Qualcomm Snapdragon 855 is claimed to be very power-efficient on the high loads activities because the Prime core and other two cores share the same voltage. However, like the last year Snapdragon 845, the L3 Cache size is the same. There are two basic differences between the graphics of these two processors. 855 use Adreno 640 GPU that is 20% faster than Adreno 630 which is in 845. The other advantage of Adreno 640 is that it supports true HDR gaming. Also, the games that are based on Physically Based Rendering (PBR) are now supported. With the transition to 7nm process, user can now play high end graphic games on their 855 chipset smartphone with very less battery consumption. It supports HDR10+ and Dolby vision formats which were not available with 845. The 120fps gaming and 8k-360 degree videos are also now possible with 855 chipset. 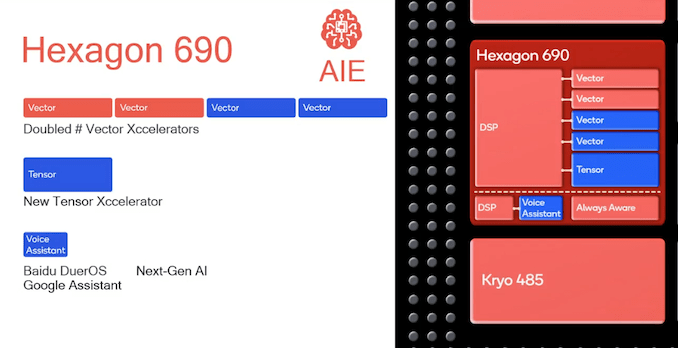 855 is the first and only chipset from Qualcomm that has a dedicated AI engine. It contains voice assistant module for AI assistant processing. The Snapdragon 855 contains Spectra 380 which supports HDR in portrait mode, 4k videos with portrait mode and so on. Snapdgraon 855 has new Spectra 380 ISP which is very power efficient with image processing. This new chipset will consume 30% less power in capturing 4K HDR as compared to 845 chipset. This also offer features like bokeh effect on 4K HDR videos, HEIF format etc. The 855 chipset supports ultrasonic fingerprint scanner that offer very fast unlocking of the device. This technology uses the ultrasonic for building 3D map of your fingertip surface. This ultrasonic mapping can easily scan through dirt, oil, grease and water. The major difference is that Snapdragon 855 supports 5G technology with the help of external Snapdragon X50 modem. 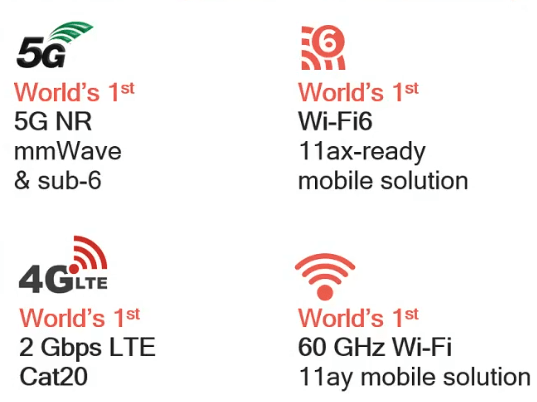 On the other hand, it is also the first Wi-Fi6 11ax-ready mobile solution. So, it is very futuristic chipset in terms of connectivity. Using X24 LTE, it will support 2Gbps download speed. It supports Wi-Fi 6 standard (802.11ax) as well as 60 Ghz 802.11ay. 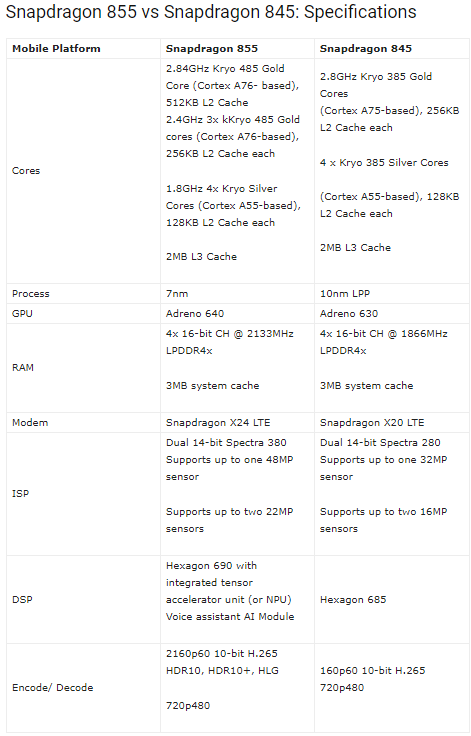 In the above mentioned depth comparison, it is clear that Snapdragon 855 has been launched with so many improvement in almost every department as compared to Snapdragon 845. 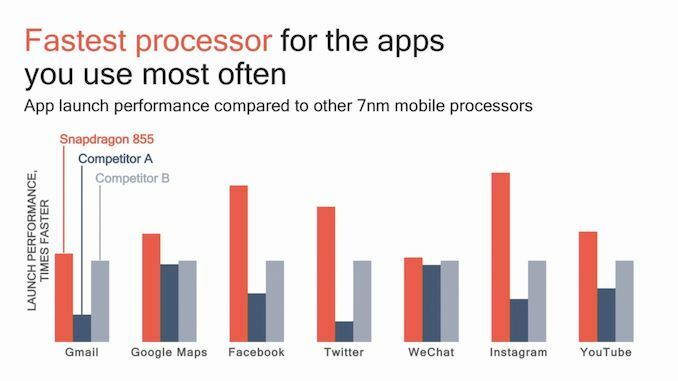 There is noticeable boost in the core activities performance due to the use of Cortex A76 cores and transition to 7nm process. The phones like Lenovo Z5 Pro GT and Samsung Galaxy S10 (US Variant), LG G8, OnePlus 7 is likely to have to this chipset. Are you waiting for the smartphones based on Qualcomm Snapdragon 855? If yes then what will be your smartphone brand. Do let us know in the comment box. The conclusion is clear. 855 has big advantage over 845 and is a clear winner. However, the smartphone based on Snapdragon 855 will be a little costly hence the phones based on 845 could be value for money.